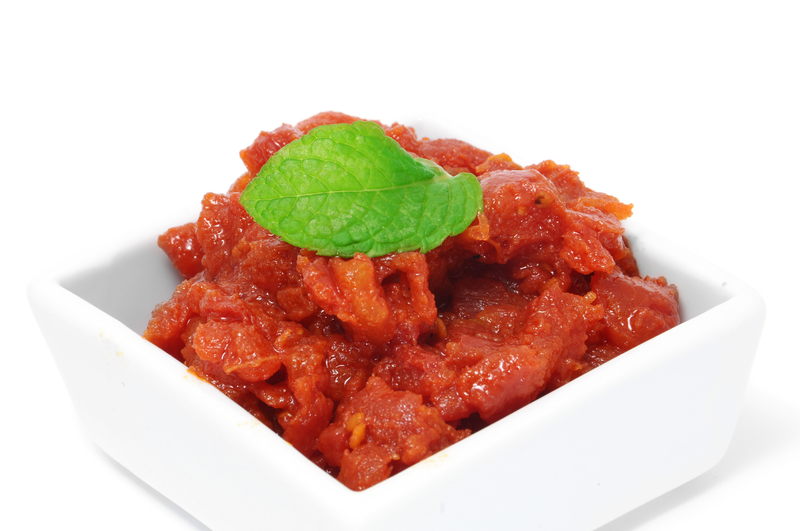 Sofrito is a sauce that is used as a base for many Mediterranean dishes, including soups and sauces. It is a flavorful condiment over chicken, fish, and vegetables. For fans of spicy foods, substitute some or all of the bell peppers in the recipe for hotter peppers. Simmer very slowly for two hours, stirring occasionally.